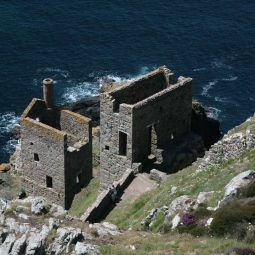 The Poldark saga has recently hit prime time television - again! 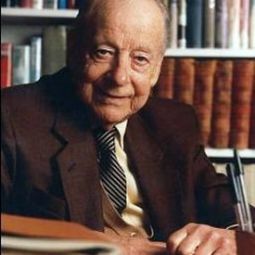 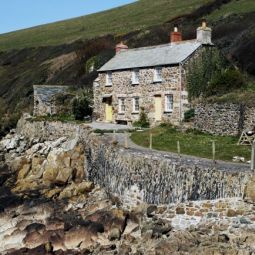 The first time Winston Graham's Cornish epic graced our screen was back in 1975 when it attracted a massive 15 million viewers. 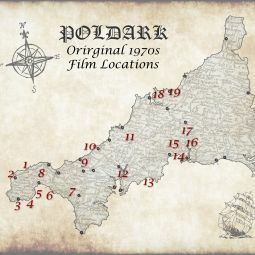 In total 29 episodes were made over 2 series with filming taking place at various outdoor locations throughout Cornwall and indoor scenes filmed at Pebble Mill in Birmingham. 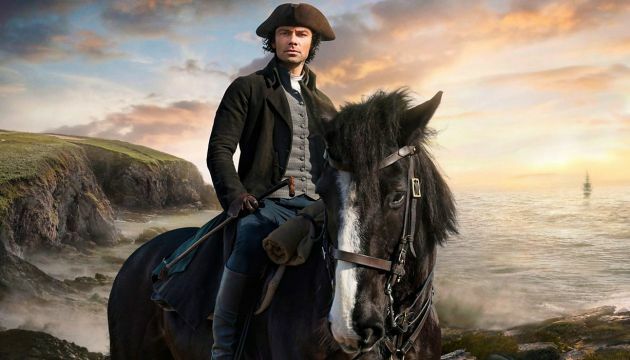 In March of 2015 a new adaptation of Poldark hit TV screens. 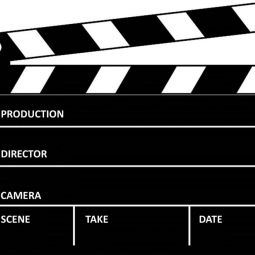 Again the drama was a huge success with each of the 18 episodes to date garnering over 7 million viewers. 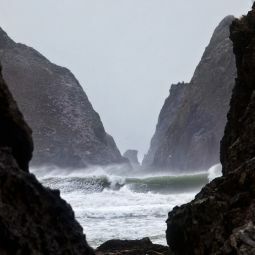 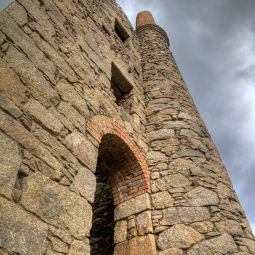 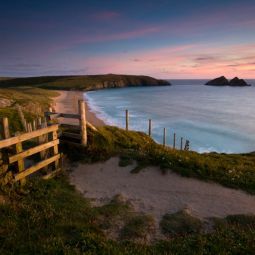 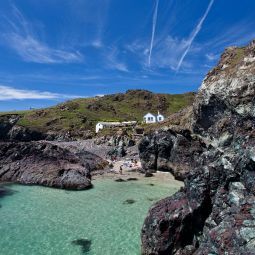 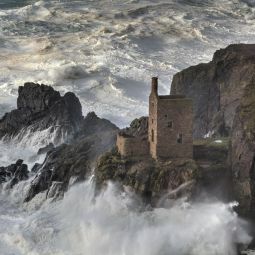 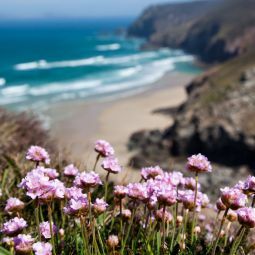 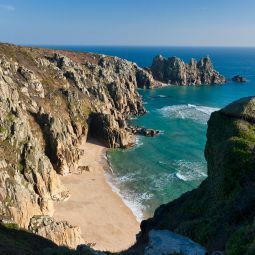 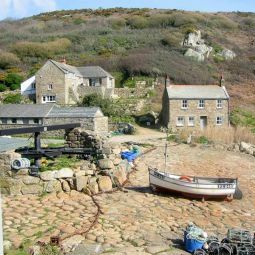 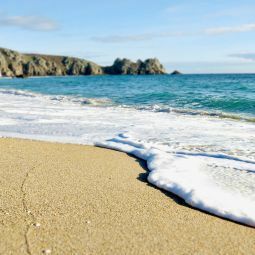 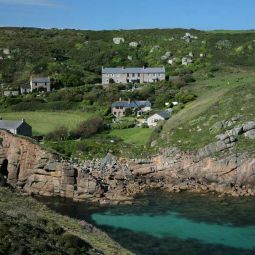 With most of the film locations in Cornwall the TV series as provided a showcase for the stunning local scenery and has been something of a bonanza for the tourist industry. 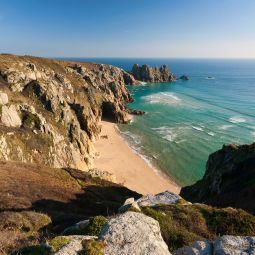 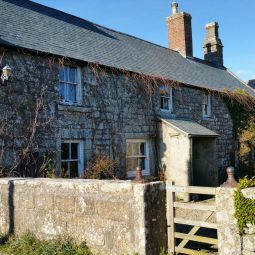 Not only has Poldark attracted visitors from other parts of the UK, but with its growing global following now draws in fans from far and wide.